The Miami Heat has tapped Avid to upgrade its production workflow, specifically for its internal production department HEATV, Avid and the NBA franchise announced Nov. 12. HEATV, the team’s internal production department, which produces media content for the organization, covering broadcast partners, social platforms, the team’s web site and internal communications, is using both Avid’s MediaCentral solution — to instantly retrieve and monetize archive footage — and Avid NEXIS software-defined storage — to help manage more than 50 terabytes of proxy video. The combination facilitates collaboration and enables the production team to more efficiently produce, manage, repurpose, distribute and monetize its assets across all worldwide markets. Avid’s channel partner, CIS Group, helped implement the new MediaCentral workflow. 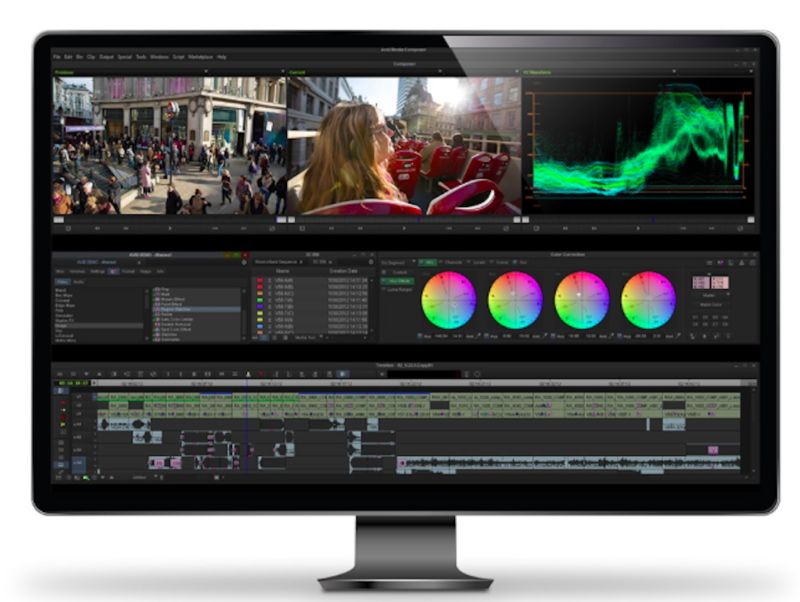 With NEXIS, production staff can now retrieve archive footage through the department’s Media Composer editing systems, and the MediaCentral asset management solution enables the Heat’s production team to log content more quickly and accurately.